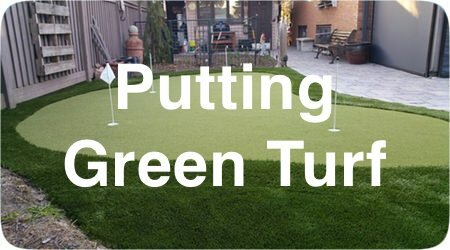 Greenside Turf installs new synthetic lawns and provides a 100% product and installation guarantee. 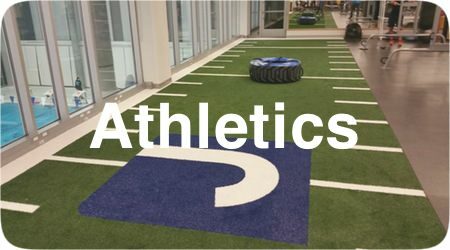 We cover all space requirements and aesthetic preferences through a flawless design process and by using the most reliable synthetic turf on the market. Let us beautify and simplify your lawn for many years of pure enjoyment. 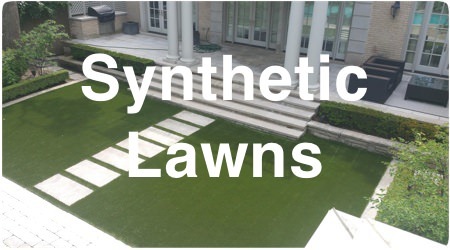 We will create a lawn that’s clean and safe from wear and tear for decades to come. 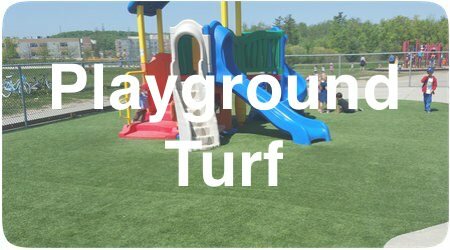 Our synthetic turf grass is expertly installed at the most competitive prices. 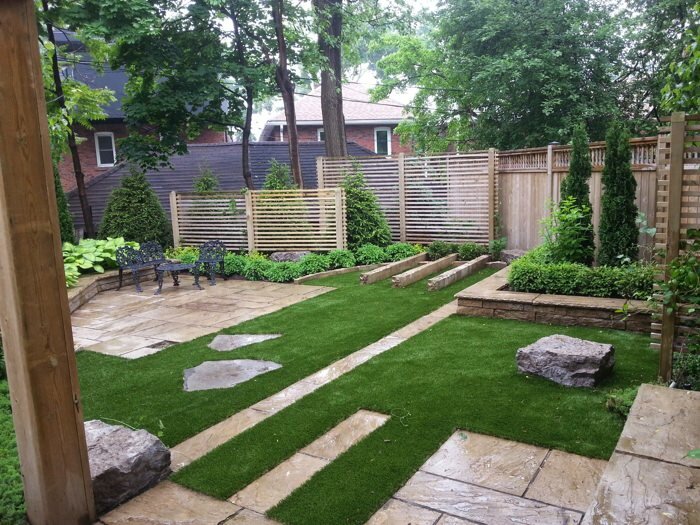 If you desire the best looking lawn on your street and want to start saving money on maintenance costs for the next 30 years, give Greenside Turf Inc. a call today or contact us for an arrangement for a quote. We guarantee that you'll be glad you chose our company like all our customers are!